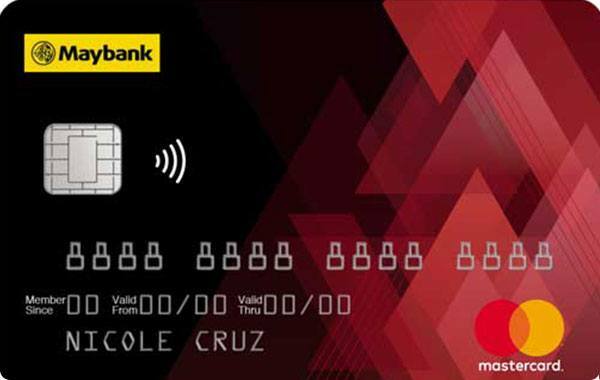 Browse all current and past promos for Maybank Credit Cards here. Enjoy up to 20% off at Fairmont Makati Hotel using your Maybank credit card. Promo period until December 30, 2019.